There are many types of window film on the market, and it is up to the installation company to determine the best method of installation depending on product type and manufacturer. That said, there are a common set of best practices and techniques that should be followed with any type of application. 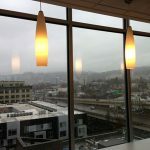 Here are some of the fundamental application principles that we at Pacific Window Tinting follow when serving our community in Portland, OR. We cover any flooring or carpeting near windows with cloths. We thoroughly clean the glass and frame. This includes removing any foreign particles from glass and from around window edges such as any leftover paint, varnish, caulks, etc. We squeegee the window dry. We pull release from top of film to expose adhesive. While peeling film, we spray soapy water solution onto the film and the window itself. The soap solution helps reduce the static electricity generated by the liner removal and allows for optimal positioning of the film on the window. We squeegee the film to the window and trim to fit. A final check is performed to ensure that there is no excess water under the film or around the frame. 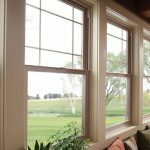 We replace any previously-removed window treatments. Q: I am doing a home remodel. At what stage of the remodel should I have the window tinting done? A: Window tinting should be one of the very final things you have done in the process. You want the area to first be clear of any dust or debris from construction. 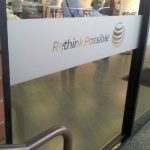 Q: How do window films actually adhere to the glass? A: Window film manufacturers have developed a variety of patented adhesive formulas known as mounting adhesives to get their films to stick to glass surfaces. 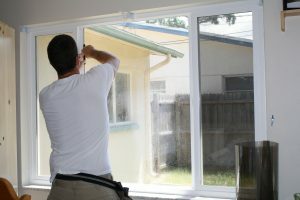 Q: Is installing window film something I could just do myself? Why do I need to hire a professional company for it? 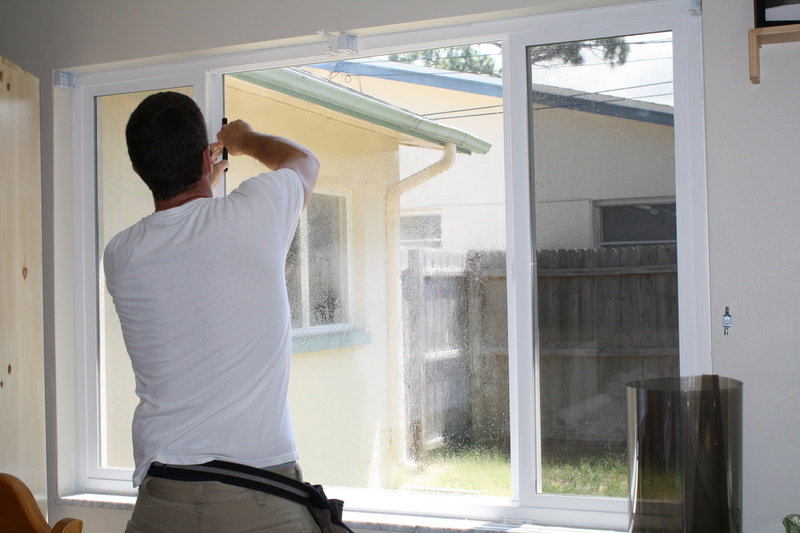 A: There are many places, including online, where you can purchase rolls of window film for DIY installation. However correctly applying perfectly aligned window film so that there are no bubbles or creases and so it is in line with the frame is actually a rather complex chore. If a film has been creased it is not easy to smooth the wrinkle. Additionally, if air bubbles form they can be difficult to eliminate. It is also important to note that, for a manufacturer’s warranty to apply, the window film must be installed professionally. Usually if a consumer directly purchases window film with a “money back satisfaction guarantee,” that only applies to unused window film. It does not cover any errors with application. Have further questions, or interested in booking an installation? Call our experienced team today!